The HELI team from the Maryland Center for Health Equity (M-CHE) has a new publication! 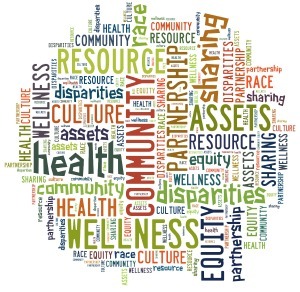 “Commentary: Critical Race Theory Training to Eliminate Racial and Ethnic Health Disparities: The Public Health Critical Race Praxis Institute,” is published in the Journal of Ethnicity & Disease August 2018 Supplement 1: Applying Critical Race Theory in Health Equity Research. Authors on the paper include James Butler, III, Craig S. Fryer, Mary A. Garza, Sandra C. Quinn, and Stephen B. Thomas.